Where to Buy Durians in Singapore? As big as a football and covered with spikes, the durian fruit is well-known not just because of its intimidating look but with its unique smell. When people think of durian, the first thing that will come to mind is the pungent smell. Because of this, people all over the world are divided whether they love it or hate it. However, in Asian countries like Singapore, durians are loved by people from all over. You will often find durian stalls in markets, and even cafes or restaurants having their own durian specialties. This greatly shows how Singaporeans adore the king of fruits. However, even for a country that loves durians, there are still challenges when it comes to eating durians. We are not talking about the taste and smell but with how easy people can be tricked into buying durians that are not that fresh and high quality. 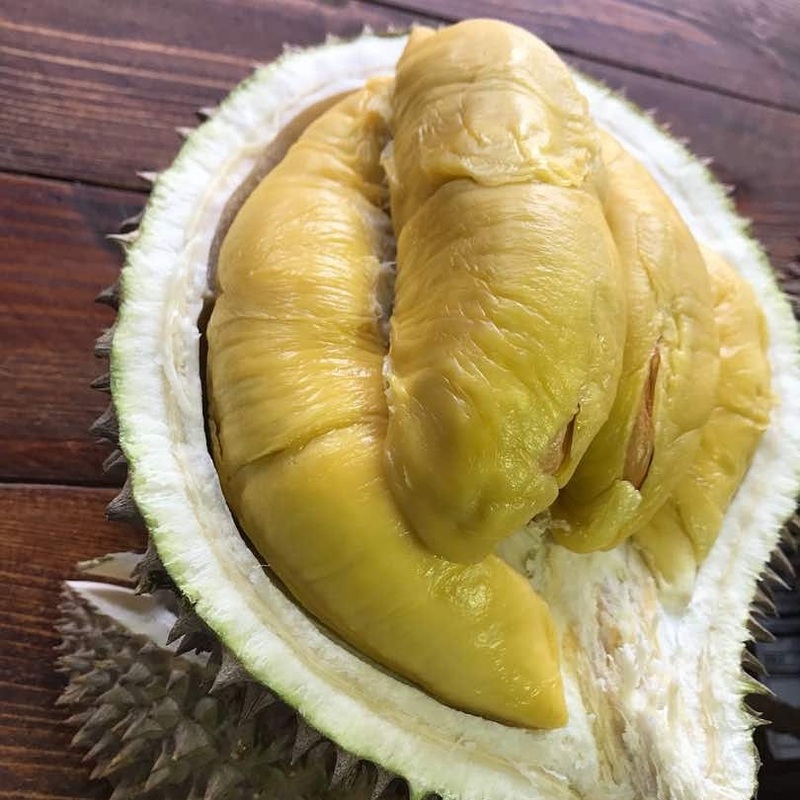 In this article, we will look at the challenges of eating durian so customers will know the things they have to watch out for. In addition, we have listed the best places in Singapore where you can find good durians to try and enjoy. Stories of getting overcharged when buying durians have become quite common especially for tourists visiting Singapore. While buying a pricey durian is not a problem as long as you get one that has high quality, buying a bad one that is priced ten times more is a problem. Longtime durian buyers suggest haggling with durian vendors so you can get a lower price. But if you aren’t good with haggling, you should opt for a stall that sells durians with prices per kilo or per piece. If you are not familiar with the color and spikes of each durian variety, you can be easily tricked. For durian newbies, all durians look the same. This is why unscrupulous vendors can say that they are selling you premium durians like Mao Shan Wang or D24 when in reality they are just handing over a lesser variety. If you want to taste an expensive durian variety, you should only get one from a reliable seller so you won’t be wasting your money. Unless you are a fan of unripe fruits, you would want your durian to be fresh and ripened to taste how it is supposed to. For highly rated sellers, they provide their customers the guarantee that their durians have ripened and fell off the tree on their own. However, there are some who sell premature durians and trick customers by cutting the stem so they won’t identify if the durian fell on its own or not. The result? A durian that tastes very disappointing. While there are vendors who sell unripe durians, there are those who artificially ripen them which are the worst. A lot of swindlers artificially ripen durians by “painting” it with calcium carbide which results to the meat in a single fruit to be ripened unevenly. To make this even worse, using this chemical can result in durian eaters’ experiencing vomiting, diarrhea, dizziness, and headaches. Imagine going to a durian market and carefully picking your durian based on what your grandparents have taught you. You checked the spikes, weight, color, and even the smell before proceeding to buy it. But once you get home, you find out that the durian you had bought was different from the one you took home. 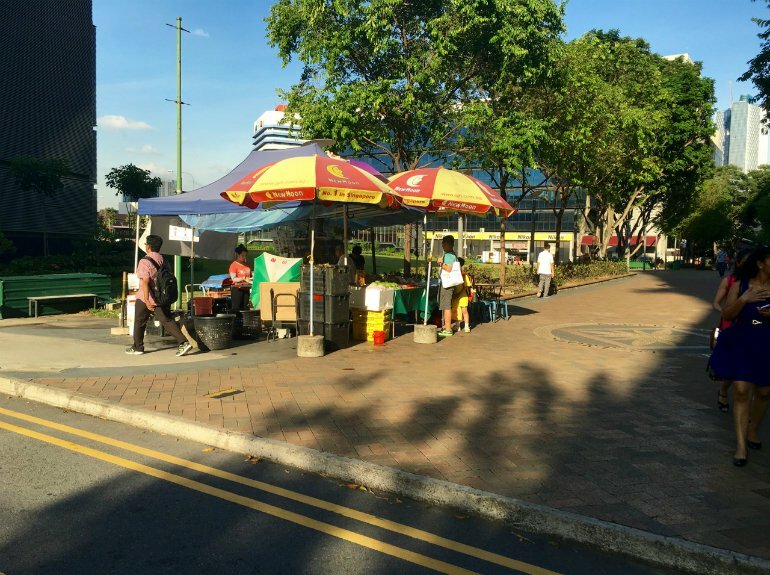 Some customers have reported having their durians switched by a sleazy vendor when their backs are turned. For a durian lover, getting the best and highest quality durian is a must. 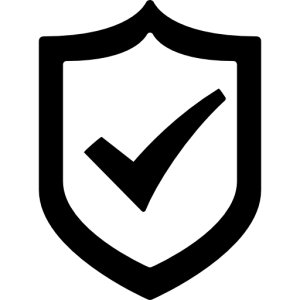 These places can give you what you are looking for without getting cheated since they have their reputation to uphold. Not only do they provide the best and freshest durians, they also have quite a number of patrons to prove their honesty and trustworthiness. Or you can order your durians online. We know the challenge of finding durians and how sad it is not to get the best one. At Durian Delivery, we deliver freshly plucked durians to our customers wherever they are. No need to travel around Singapore to find a trustworthy durian seller for we are here to give you only the best. 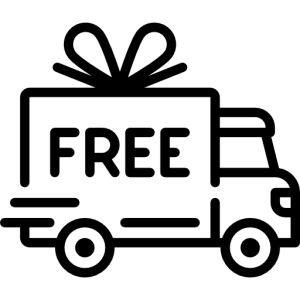 You can choose from different varieties of durians like XO D24, D1 Red Prawn, Mao Shan Wang, Royal MSW, and D101 from our online store and we will deliver your order right at your doorstep. We pledge to provide only the best and highest quality durians which is why we deliver them straight away within six to twelve hours after they have been plucked from our plantation. With Durian Delivery, you will have the best durian, without the hassle. This entry was posted in Durians. Bookmark the permalink.